Abena Moist Unscented X-Large Wipes 8" x 12-1/2"
ProCare underpad, 23"x 36". Latex-free. Sized to be used on beds. 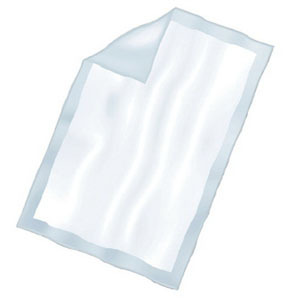 Nonwoven top sheet and blu poly. Soft fluff filling.